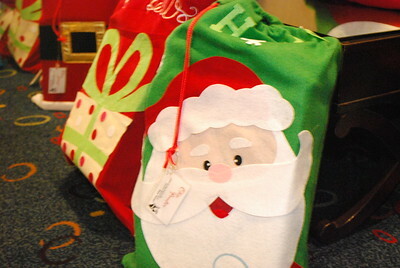 Holiday Happiness indeed! 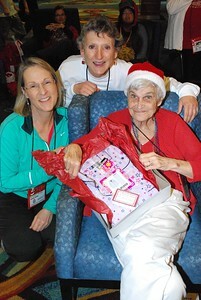 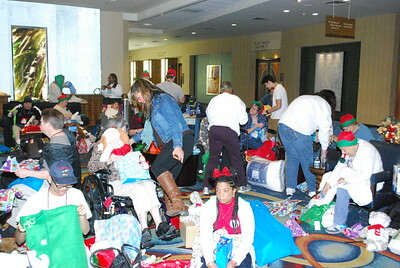 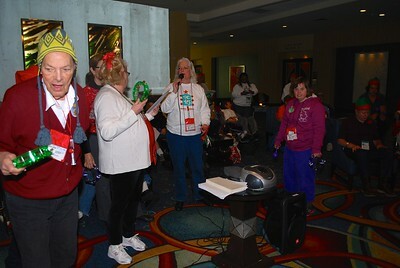 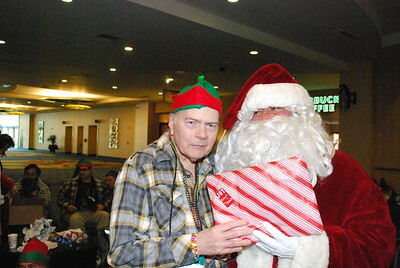 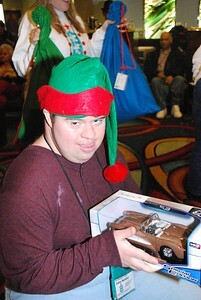 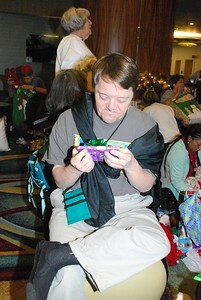 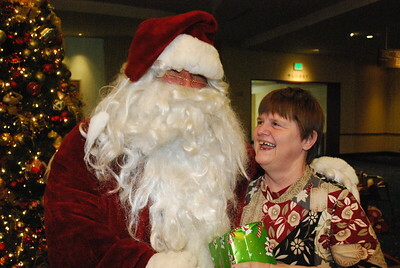 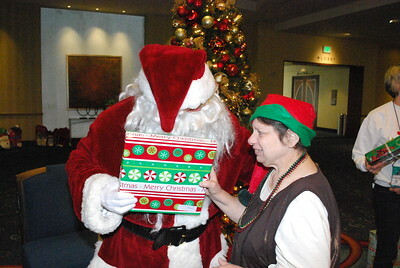 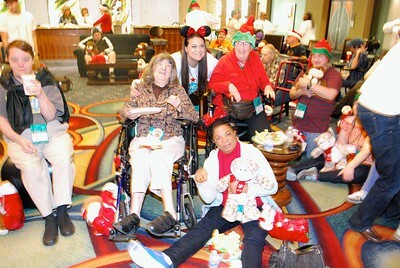 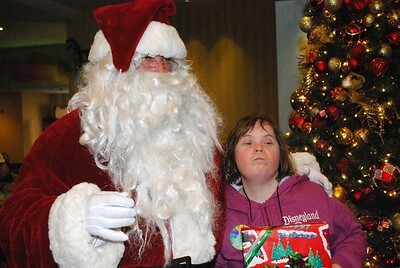 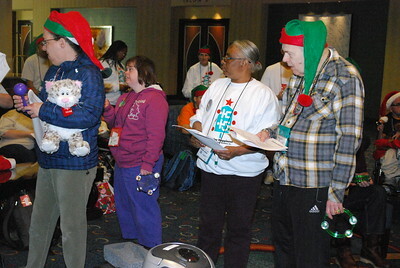 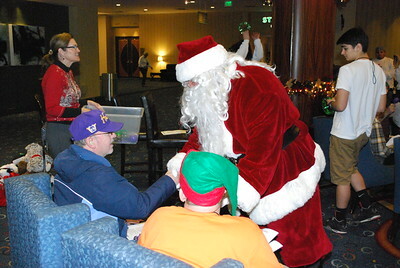 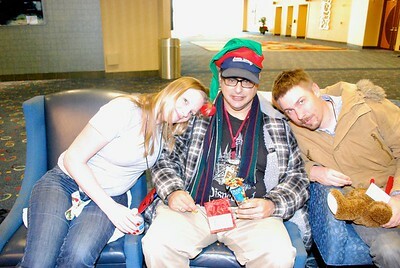 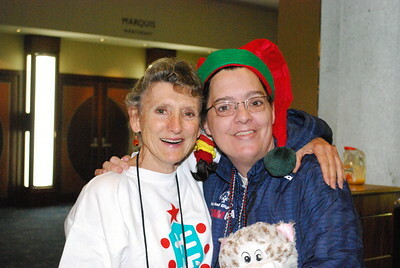 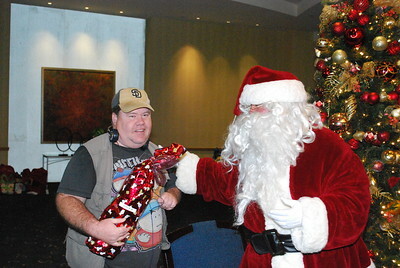 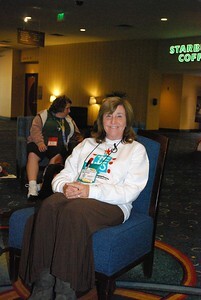 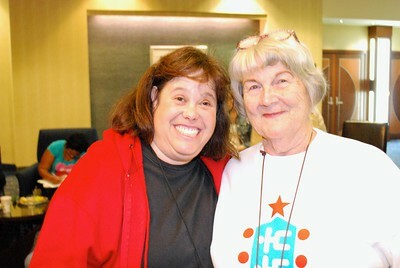 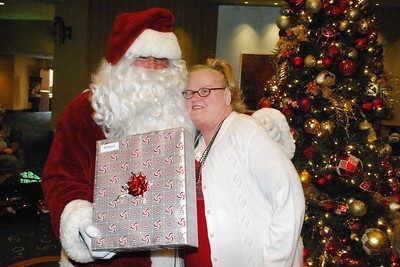 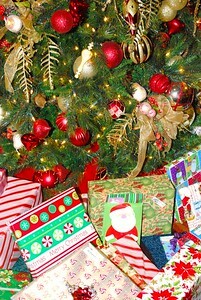 50 Travelers and over 20 Tour Guides spent a wonderful Christmas vacation in Anaheim, CA. 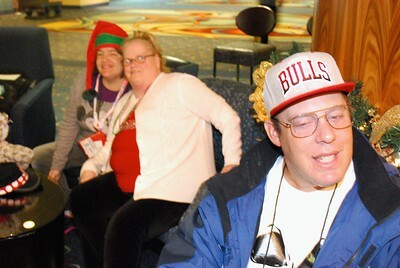 We stayed at the luxurious Anaheim Marriott, where we were treated like kings and queens for 4 days. 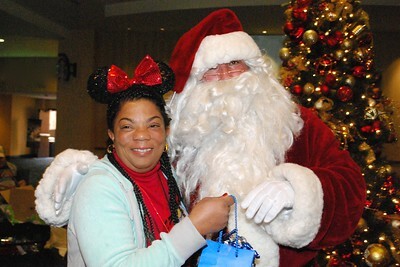 We "boogied the night away" at the fancy dinner/dance... opened the hand-decorated stockings and personalized gifts that Santa brought... and even though it rained, we still put on our ponchos, rode all the rides, saw all the shows and had a magical time at Disneyland and California Adventure theme parks! 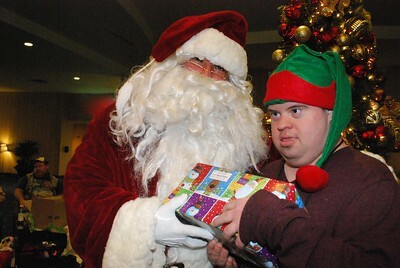 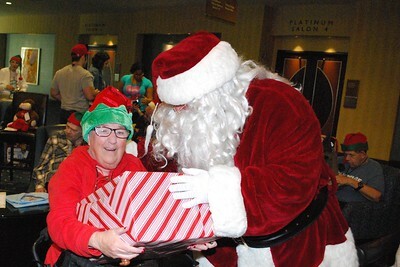 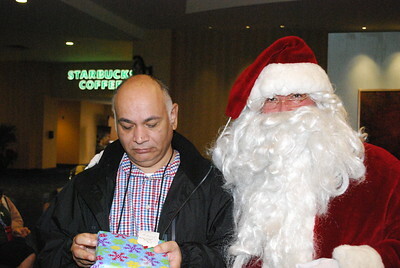 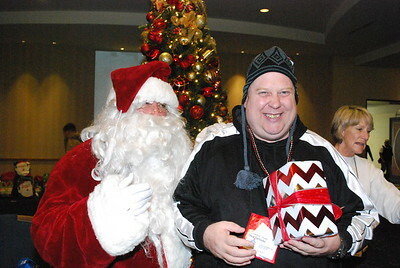 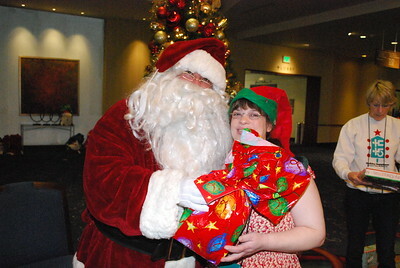 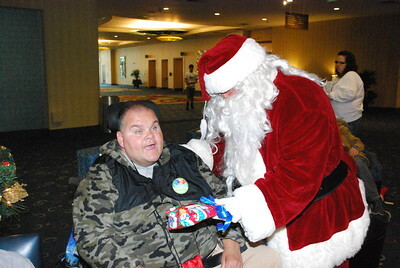 THANK YOU to all the volunteers, tour guides, Secret Santas, the Carl W. Johnson Foundation, Anaheim Marriott Hotel and employees, Archie "Santa" Archuleta, Santa Barbara Airbus, Anaheim Transportation Network, and our many donors who made this wonderful event possible!